If you travel to New York on a regular bases, this article won't help you at all. After you've been to New York a few times, you stop doing the big attractions. You skip pretty much all the museums, hardly look up at the Chrysler Building, and you avoid Time Square like the plague. Now it's not because those things aren't great, it's just once you've done them, you want to dig a bit deeper into what else makes New York so freakin' fantastic. 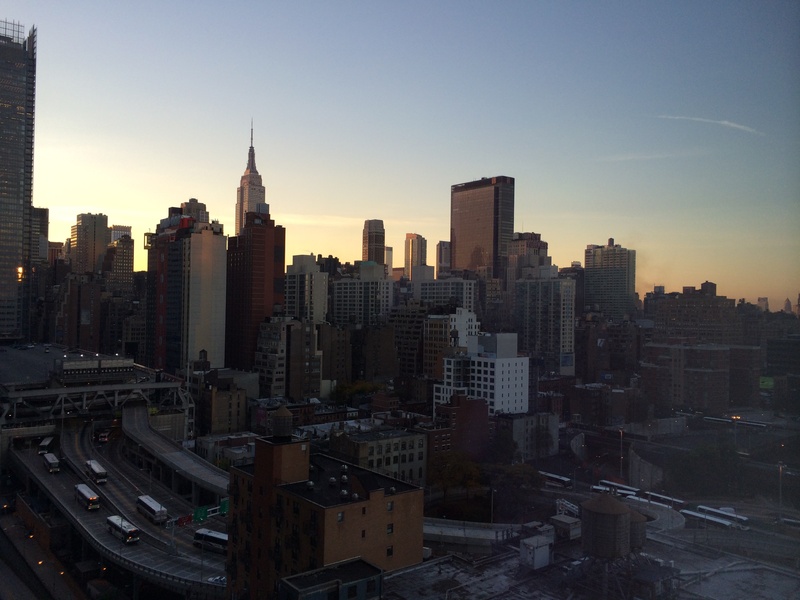 But your first time in the city should be about awe and amazement, which lucky for you, New York has in spades. So, if you're traveling to the city for your first time and need a rundown of the city's top attractions and why you should see em, read on for our top picks of New York City's best tourist attractions. If you only have time for one museum make sure it's the MET. This is one of the world's great museums, and like the Louvre it covers pretty much everything and anything you can think of. If you're into fashion design try and schedule your trip when there's a fashion exhibit (twice per year), the costume collection at the MET is ridiculously beautiful. The museum itself is super posh (very Upper East Side), which is why Vogue hosts the MET Red Carpet Gala here every year. This Frank Lloyd Wright designed museum is one of the most striking buildings in Manhattan's upper west side, with modern curves that standout against the Gothic architecture New York is known for. Inside you'll find an inspired collection of contemporary art from the 20th and 21st century, including stunning examples of impressionist and post impressionist works. The museum is designed in a spiral that slopes downward, so you can wind your way around the museum experiencing the art. Admit it, you're not as grown-up as you pretend to be, and you really do think dinosaurs skeletons are super cool. 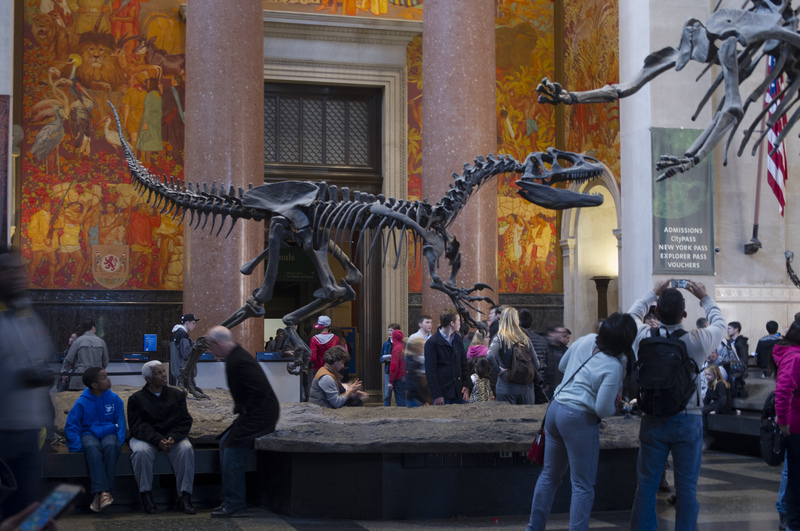 It's okay, so do we, and there's no better place to tap into that state of child-like-wonder than the American Museum of Natural History. Milstein Hall of Ocean Life and the African Mammal Hall are our favorites and not to be missed. 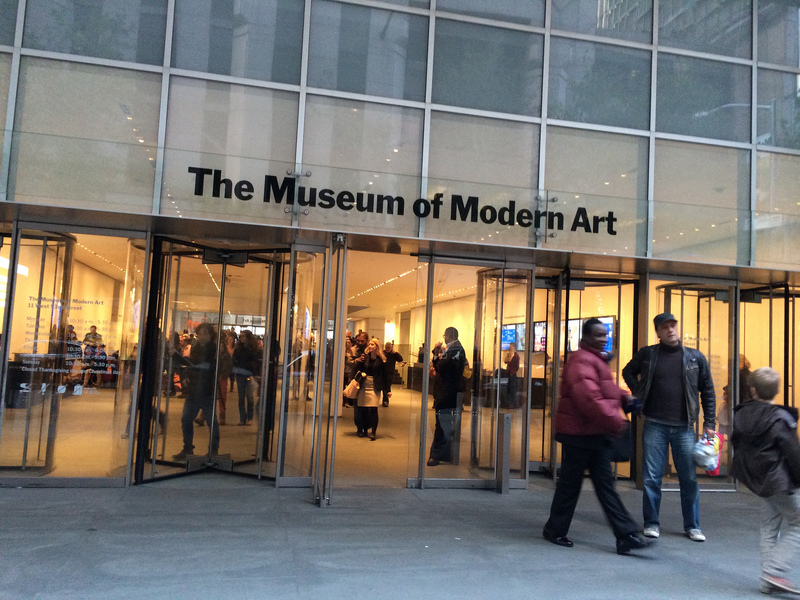 MoMa is the spot to go if you're a modern art and interactive exhibits. 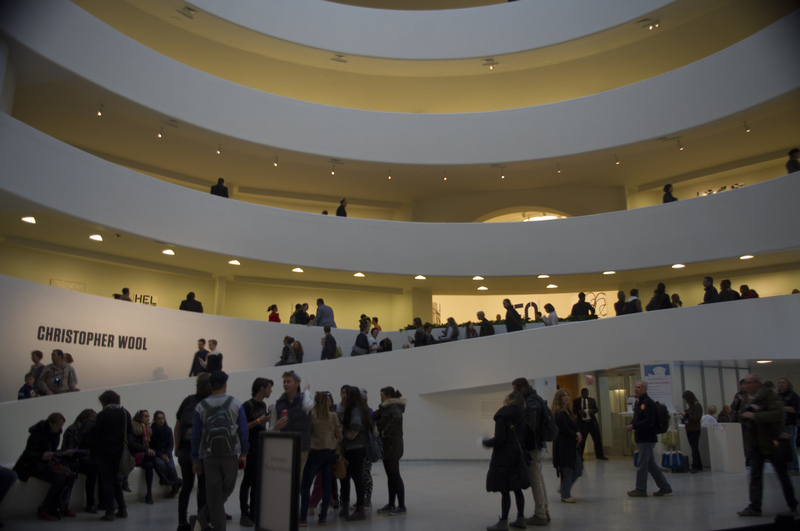 There's always something exciting happening here, but even if you're not interested in the feature exhibit you check out the infamous ​Warhol's Campbell's Soup Cans, or Vincent van Gogh's The Starry Night. FYI if you're short on time level 5 & 6 are where the most famous pieces are live. If you happen to be from a small city, Time Square in New York will blow you away. The lights, the people, the grandness of it all is almost too much. 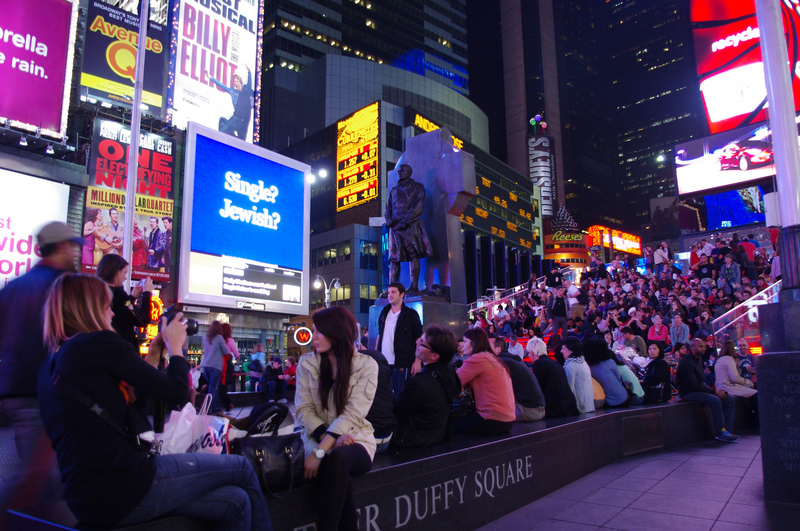 Time Square is probably the most well known attraction in NYC and (maybe all of America). You can catch a famous Broadway show, shop the main strip or do what thousands of other tourists do and people watch. Keep in mind that most of the people you're watch are tourists, because well, New Yorkers don't really frequent Time Square. For the best photo opt make your way over to the bleachers at 47th street where you'll get the best view. 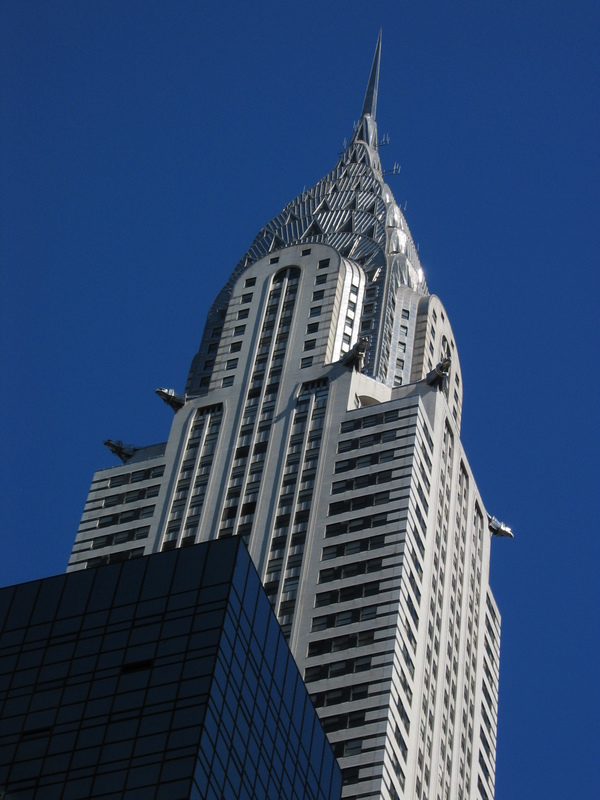 One of the buildings that defines New York's iconic skyline is the magnificent Chrysler Building. This building has been in more movies, music videos, and tumblr feeds than just about any other building in the world, and seeing it up close for the first time will remind you just how jealous you are that you don't live in New York. This isn't really an attraction, although it is one of New York's main landmarks, and the main transfer hub in the city so you'll likely find yourself here at some point. 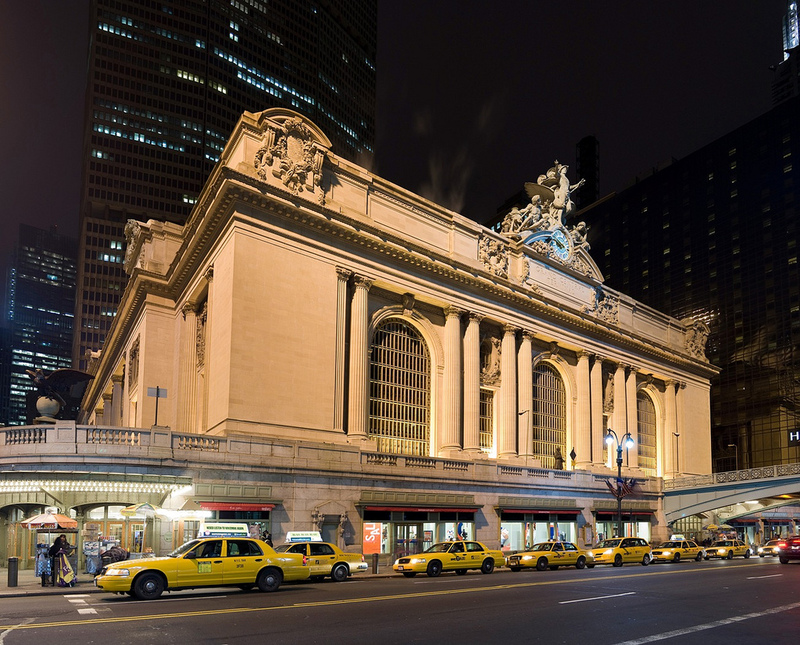 When you arrive at Grand Central make sure you give yourself a few minutes to take in the architecture which has been maintained since its inception in the 1830's. Today it's not only a major connection point in and out of the city, but is also filled with food venues, markets, and art exhibits that rotate yearly. After you've exhausted yourself with the hustle and bustle of NYC take a few minutes to unwind in one of the prettiest public spaces in the city—Central Park. 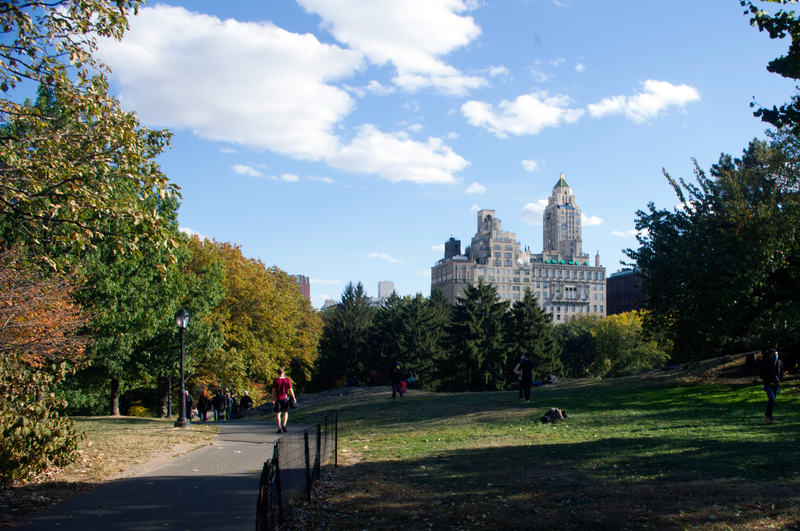 The park is huge and frequented by both tourists and locals looking for a little nature. 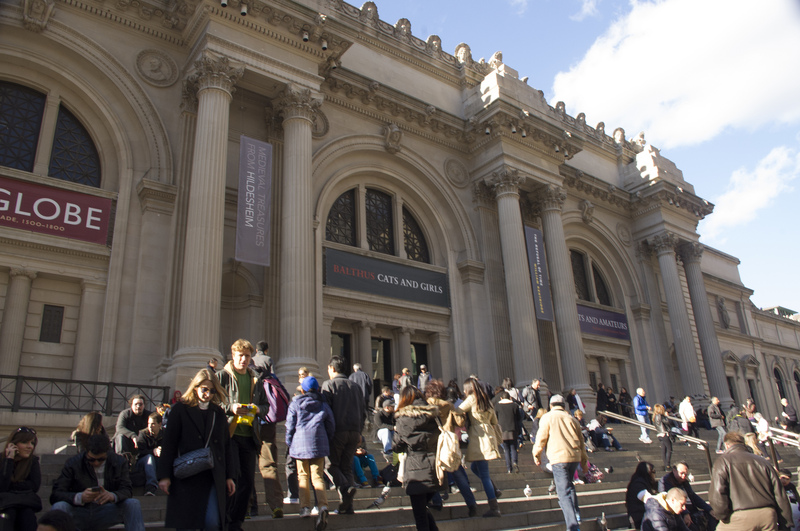 If you're visiting museum mile to hit some of the places we listed above Central Park is right across the street, separating the Upper East and West side.